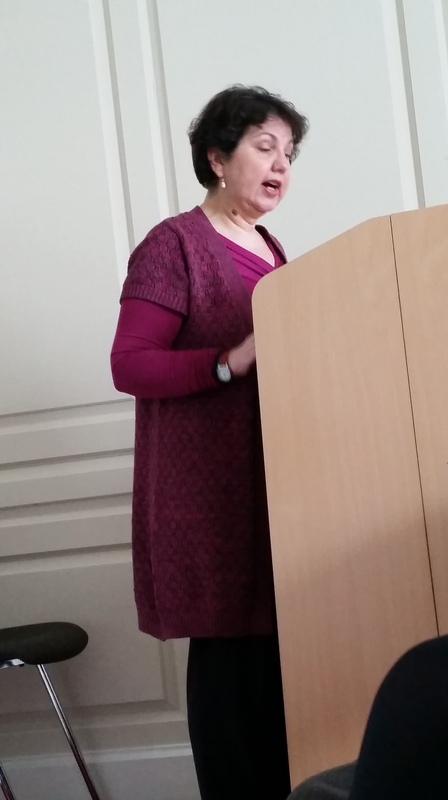 On March 7th 2015 the WHAI convened an international panel of speakers to reflect on different aspects of the history of women’s education in Ireland, the US and Canada. Dr. Jennifer Redmond, President, Women’s History Association of Ireland and Lecturer in Twentieth Century Ireland at Maynooth University opened proceedings by outlining the importance of celebrating International Women’s Day and the intimate connection between women’s advancement in society and access to education – historically and in our contemporary world it has been proven that there is a connection between the two. 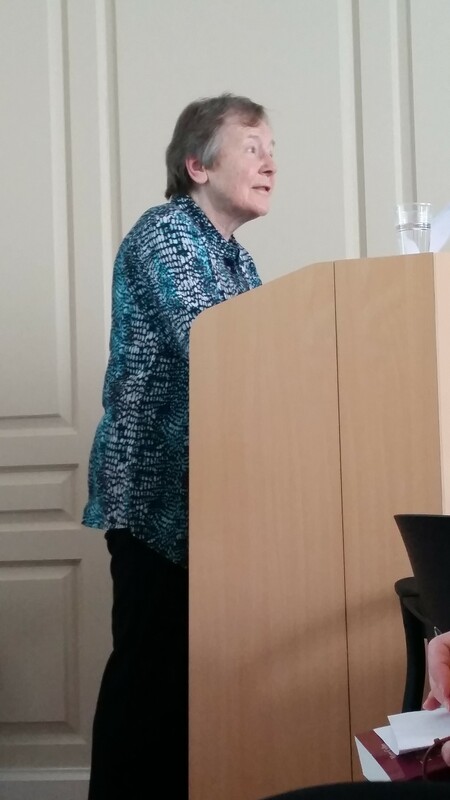 Renowned historian and first President of the WHAI, Dr. Mary Cullen, opened the day with a paper on ‘The role of education in the Irish women’s movement c.1860 – 1922’. This session was chaired by Dr. Rosemary Cullen Owens, Irish Association of Professional Historians. 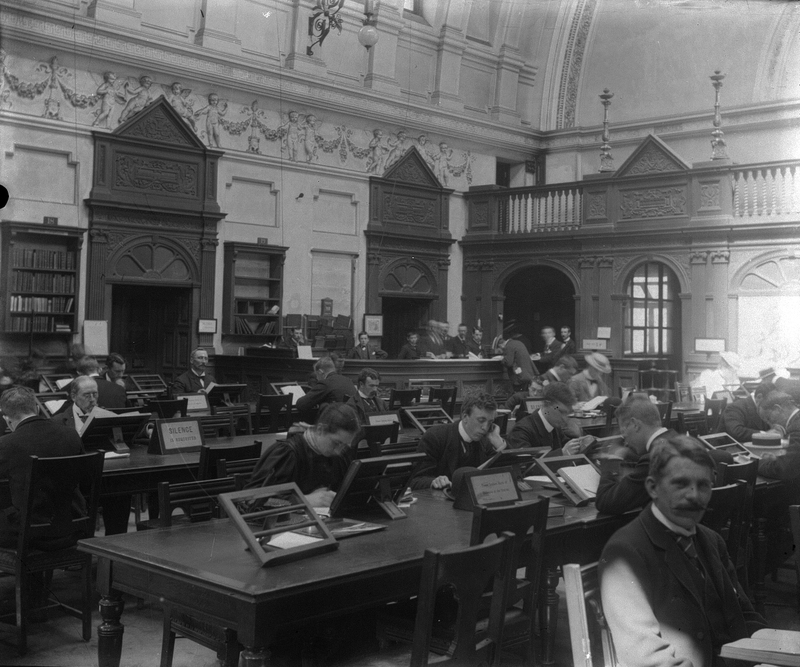 Mary’s paper dealt with ‘The role of education in the Irish women’s movement c.1860 – 1922’. This paper looked at the developments in women’s education, particularly at third level, towards the end of the nineteenth century that inspired and infused their activism in other areas, particularly in relation to suffrage. This paper was followed by an insightful examination of the cultures of women’s sororities and organisations in third level institutions in Canada. Dr. E. Lisa Panayotidis, University of Calgary, Canada, delivered a paper titled “`Be as Inconspicuous as Possible’: Early Twentieth-Century Initiation of Women Students in Western Canadian Universities.” Lisa demonstrated that while there were certain empowering motifs in the women’s activities, there was also cultural appropriation of indigenous cultures involved and this is deeply problematic in contemporary analysis. This session was chaired by historian Dr. Judith Harford, University College Dublin, who has worked on this area in an Irish context. After lunch the session resumed with some different angles on the history of women’s education. 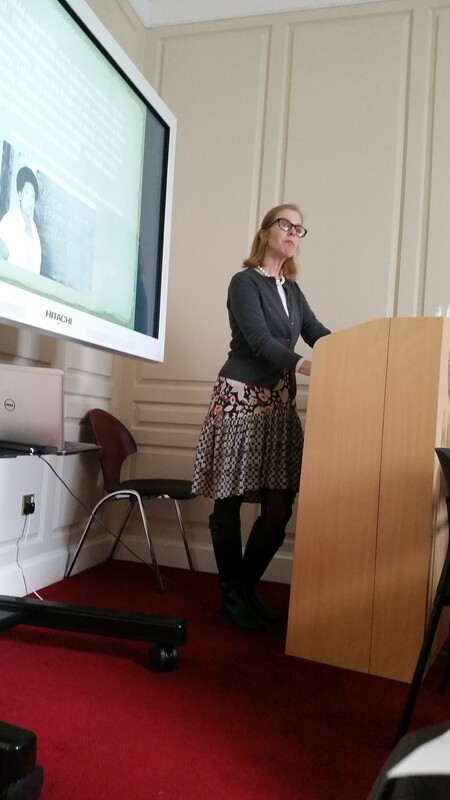 Dr. Laura Kelly, University of Strathclyde, spoke on ‘’This feminine invasion of medicine’: Women in Irish medical schools, 1900s-1950s’. 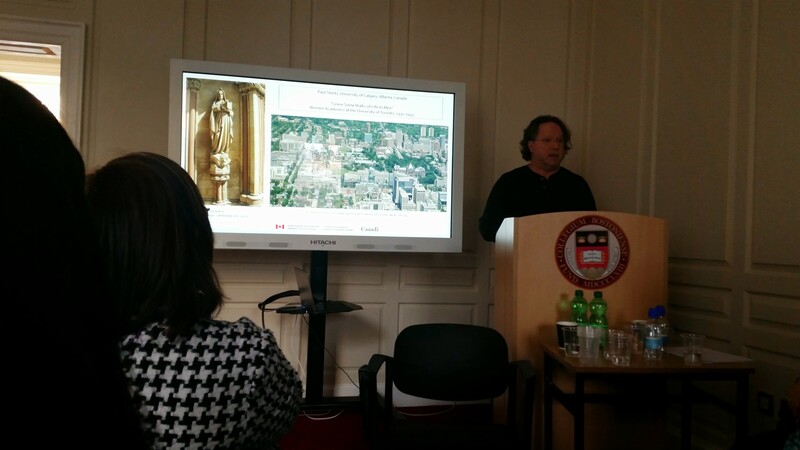 Laura’s paper was chaired by Dr. Conor Reidy, University of Limerick, and Secretary of the WHAI. There were many resonances with Lisa’s earlier paper as Laura discussed the cultures of academia and the ways in which women negotiated and participated in their universities. Professor Christine Woyshner of Temple University, USA next spoke on ‘White Teachers and Black History: Twentieth Century US Women Educators and the Production of Knowledge’, chaired by Jennifer Redmond. This paper offered fascinating insights into race, gender, class and the history of education in the US context. The challenges of teaching this history in the pre-Civil Rights era in America, as well as the methodological and ethical issues involved in researching this topic, were explored in this fascinating paper. The specific experiences of female educators was further explored in the presentation by Dr. Paul Stortz, University of Calgary, Canada ‘“Leave Some Walks of Life to Men”: Women Academics at the University of Toronto, 1930-1945’. Despite impressive academic achievements, Paul illustrated how female academics in the 1930s and 1940s could not get away from societal domestic ideologies that valorised women’s home-making skills over their intellectual abilities. Their challenges (and direct experiences of discrimination) were outlined, including pay, promotion and conditions. The discussion reflected on the fact that many of these issues are still current for female academics. 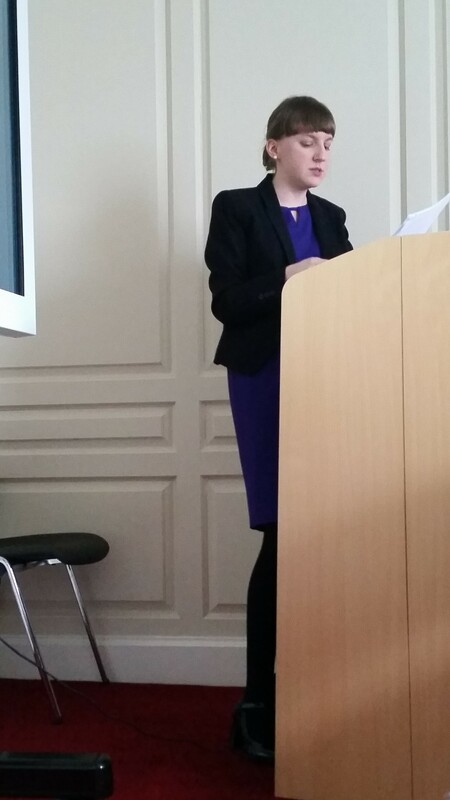 Dr. Jennifer Redmond, Maynooth University, gave the final presentation on ‘‘Women Who Wed Must Go’: The marriage ban in the Irish primary school sector, 1930s-1950s’. This paper was drawn from research conducted jointly with Dr. Judith Harford, on the marriage ban for primary school teachers, which included interviews with women who had experienced the ban. An initial article appeared in 2010 in Paedagogica Historica and they are currently working on another article from the perspective of these women, which was the focus of the paper by Jennifer. 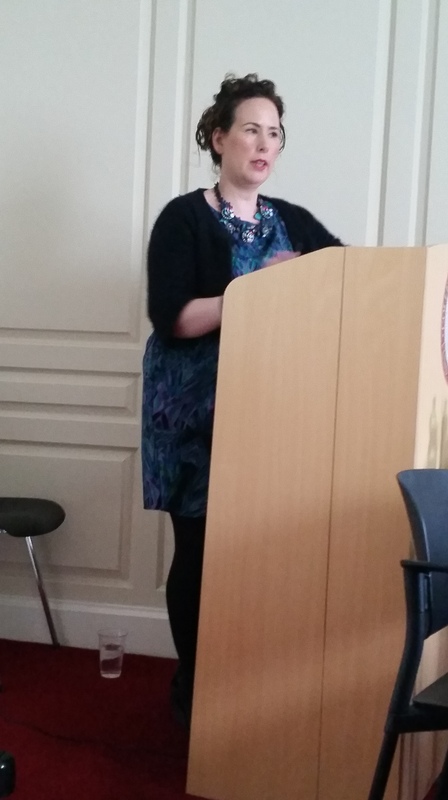 WHAI executive committee member Dr. Clare Gorman, University College Dublin, chaired this final session. The day ended with participants enjoying a wine reception in Boston College’s meeting room that overlooks St. Stephen’s Green. We are thankful to Boston College for their facilitation of this and other WHAI events.